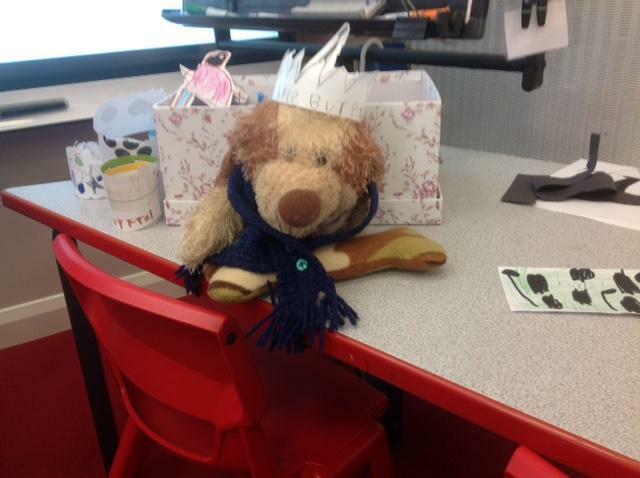 The children in Base 1 invited their special teddy to Hectors 10th birthday party . 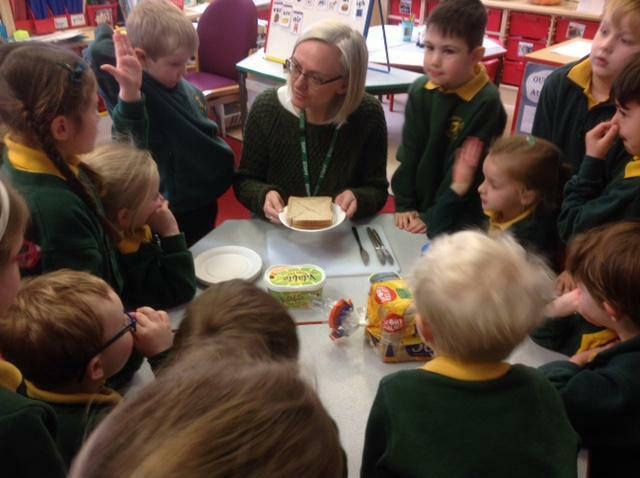 They learnt how to write invitations and instructions for making sandwiches . 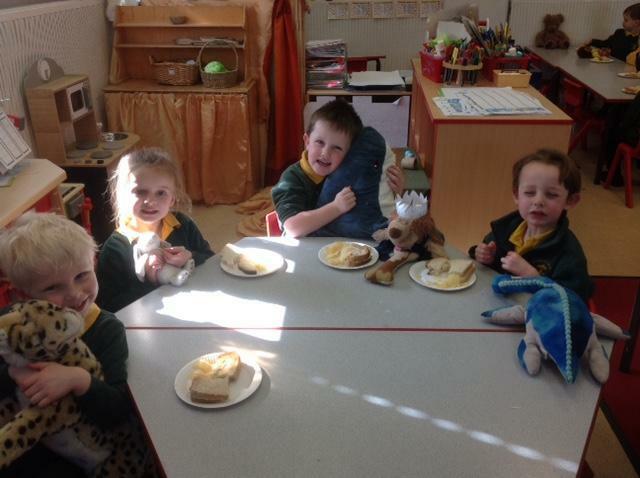 They then made the sandwiches for the party and enjoyed playing party games with Hector. He had an amazing day .